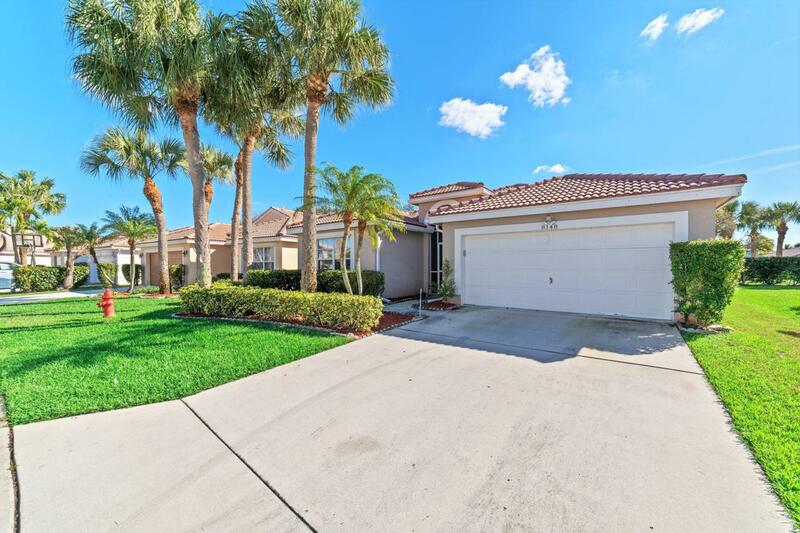 MOVE-IN-READY BOYNTON BEACH HOME. 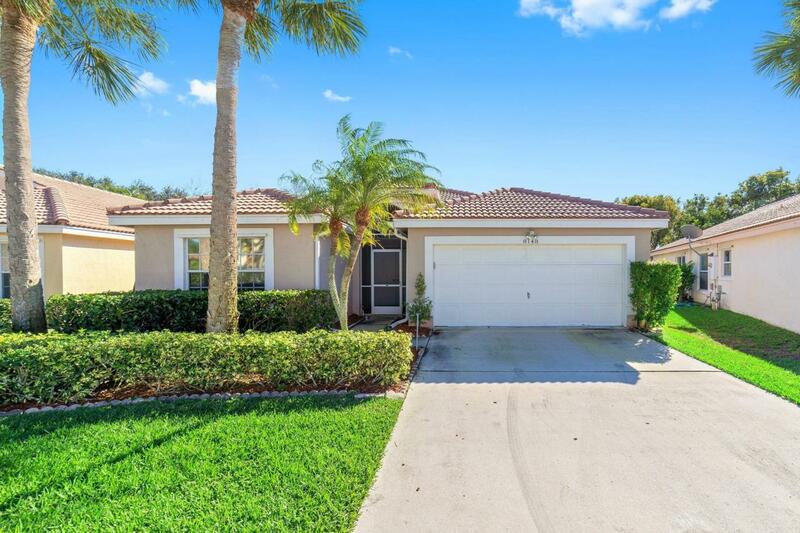 This well maintained 3 bedroom, 2 bath home is located the highly desirable Boynton Beach gated community of Nautica. Inside you will find: an open floor plan with split bedrooms; vaulted ceilings; plenty of natural light; large kitchen with SS appliances, granite counters and new backsplash; large master bedroom with sitting area, walk-in closet and spacious en-suite; and indoor laundry room. 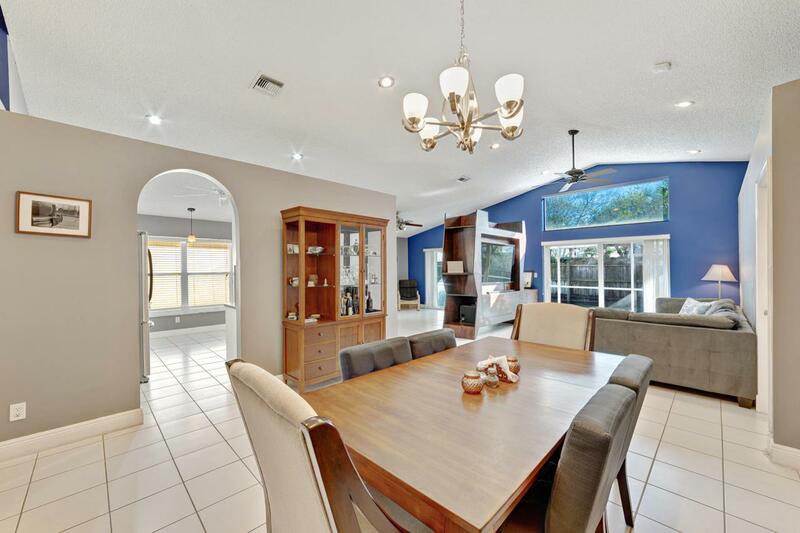 Outside enjoy: covered and screened patio; fully fenced yard; & hurricane shutters. There is more: newer A/C; the divider in the family room stays; gated community that has sidewalks, pool and play areas. 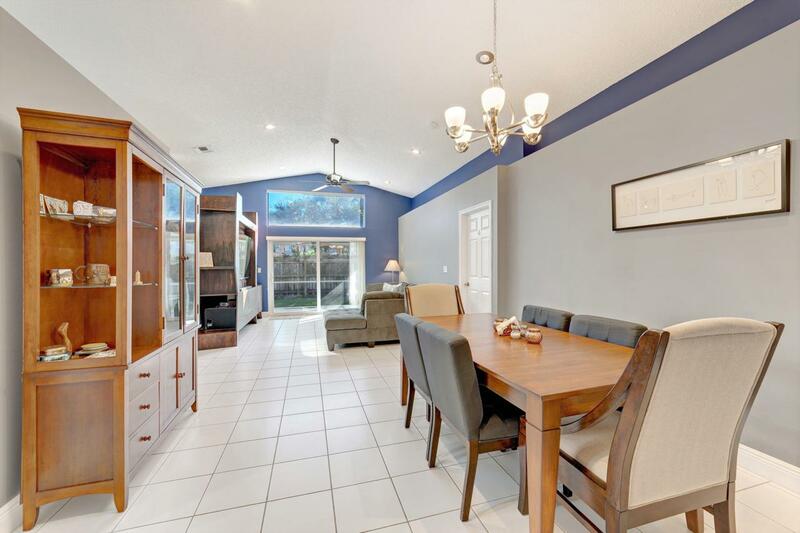 This must see home is located near schools, shopping, restaurants and all major roadways. Make it a point to include this home in your next home tour.